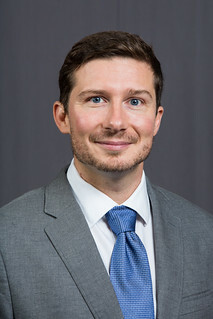 Dr. Bisetti’s research interests are in turbulent mixing and combustion, particulate formation in flames, aerosols, atmospheric plasmas for combustion sensing and control, and numerical methods for reactive flows. His research leverages large-scale simulations that help understand complex multi-physics/multi-scale processes in practical fluid flows, mostly in the turbulent regime. His research has applications to power generation, propulsion, flow control, and computer-aided design of thermal-fluid systems. Dr. Bisetti teaches undergraduate and graduate classes in fluid mechanics and computational fluid dynamics.